Hot Breakfast included! 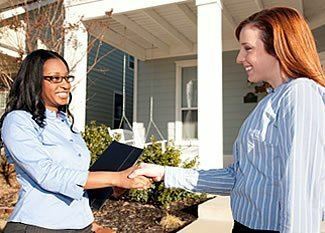 Realtors and Real Estate Investors can prove to be very powerful allies in today’s market. At this meeting we will describe multiple ways Realtors and Investors can work together efficiently to help maximize revenues for both. We’ll also point out some common relationship pitfalls to avoid. This is a vital topic for Realtors and Investors alike, so don’t miss it. See ya there!